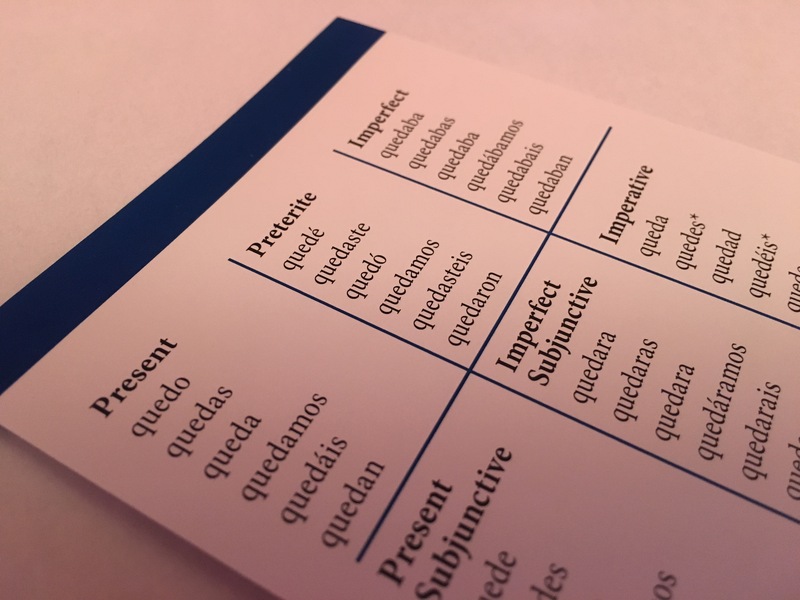 The Spanish verb quedar has a wide variety of meanings on it’s own, but on top of that it’s very often confused with quedarse, which is reflexive and has completely different meanings. 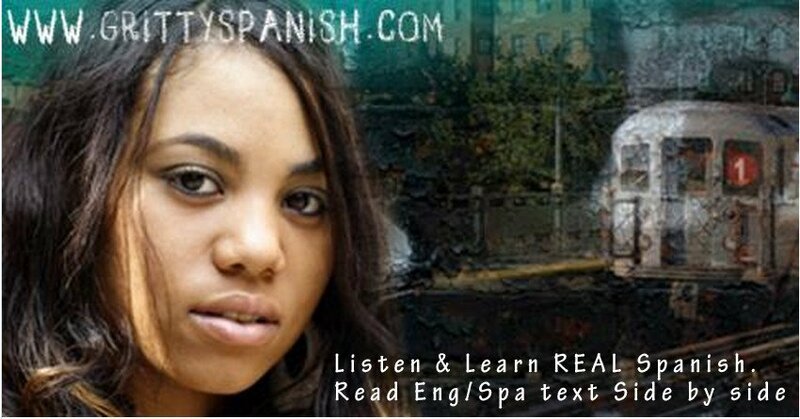 In this podcast I’ll explain the most common uses of quedar and remove the mystery and confusion surrounding this very flexible and useful Spanish verb. This is really terrific, Rodney!! I love the fact that you are amplifying the myriad uses of this interesting verb. And thank you for making the podcast downloadable. That way I can put it on my iPod and listen while driving, cooking dinner or whatever. Always learning.